Ever Wished You Could Remember That Article? 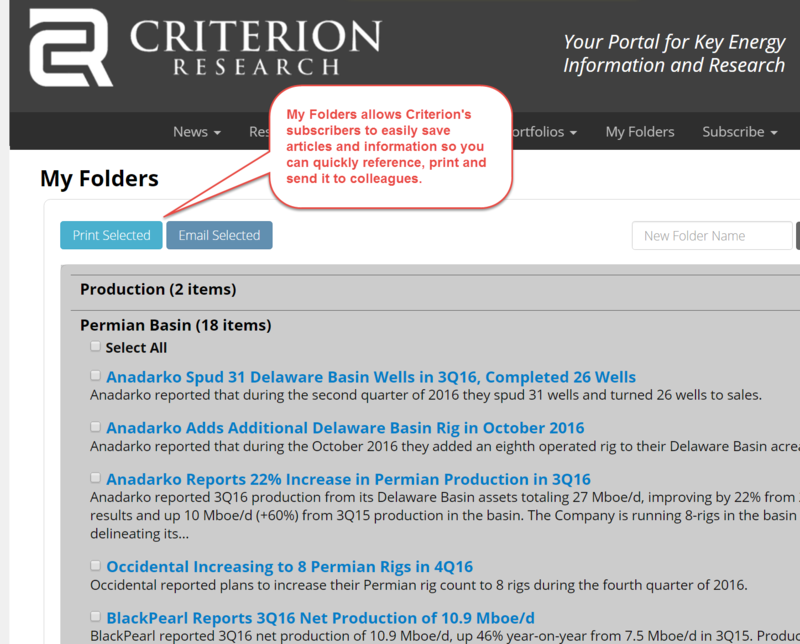 Criterion's My Folders feature allows its subscribers to easily save articles to customized folders for easy reference. Through our custom folder creation tool, you can save key articles to send to co-workers or print for your own research. Keep the key information stored in one place.